Learn how to open the console in Global Offensive. Open the developer console and use the command “cl_showfps 1” without quotation marks. To disable the FPS counter, open the console again and use the command “cl_showfps 0” without quotation marks. 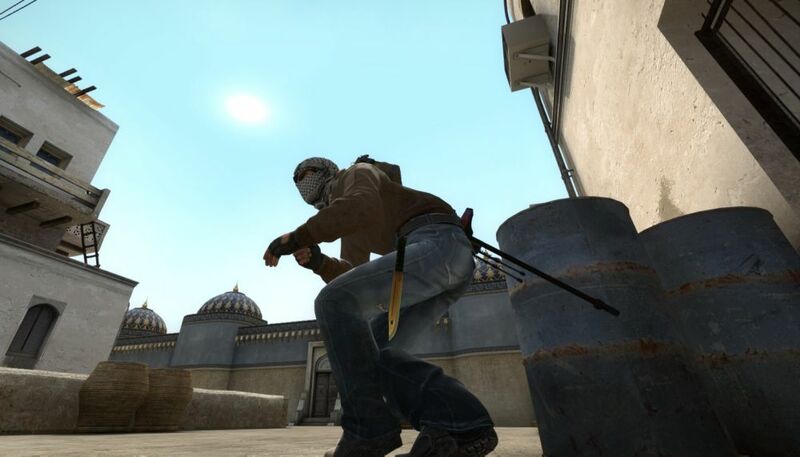 Learn how to create a config file for CSGO. Put the command “cl_showfps 1” without quotation marks in a single line in your “autoexec.cfg” file and store it. In case you want to disable the FPS counter again, just remove the line or change “cl_showfps 1” to “cl_showfps 0” and save your file. It depends on you if you prefer the “cl_showfps” counter or the “net_graph” display. I hope one of the ways is right for you and that my article was helpful. I am not all-wise, if you think you can add further information’s or if you know different methods, drop some words in the comment section below. Same counts if you have more article ideas or if you just want to discuss something related. I’d be happy if you share the guide in your gaming circles, this will greatly motivate me to write more gaming articles in the future. Happy gaming!